Putter Week concludes today with another great tip from Dave Stockton. This time, he delves a bit deeper into the notion of proper pre-putt routines in the context of longer putts. 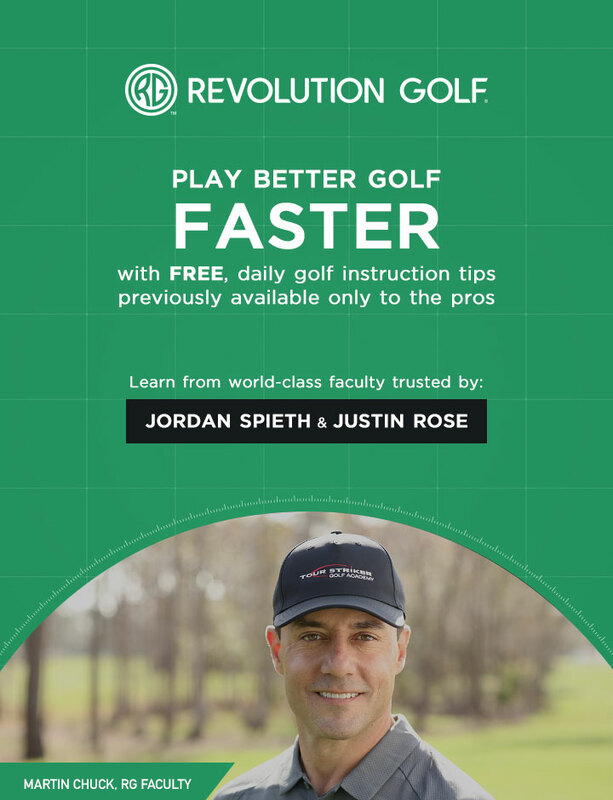 Want to avoid three-putts? Check out today's video.